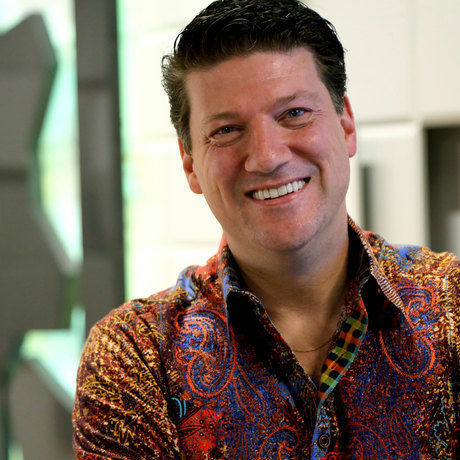 Randy Pitchford is a video game industry veteran of more than 20 years and President, CEO and co-founder of the award winning, best-selling video game developer Gearbox Software. Randy has created, developed, produced, directed, written, designed and otherwise driven or significantly contributed to some of the most successful and famous video game franchises of all time from leading the creation of the critically acclaimed, record breaking original franchises Borderlands and Brothers in Arms to building industry leading, genre defining games with licensed properties including Half-Life and Halo. From his first commercial, professional work on the infamous Duke Nukem video games in the mid 1990’s to today’s efforts to create tomorrow’s hottest new video game franchises, Randy Pitchford has become one of the most impactful and respected video game developers in the world. Randy’s credited titles across generations and platforms have sold more than 100 million units worldwide generating well over $1 billion dollars in revenue. You can find Randy and his half-million-plus followers on Twitter with his handle @DuvalMagic.